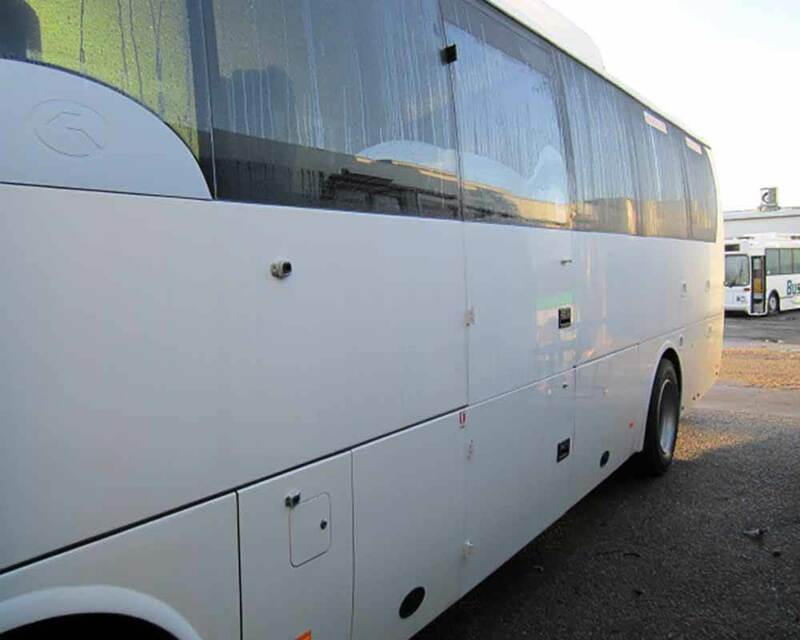 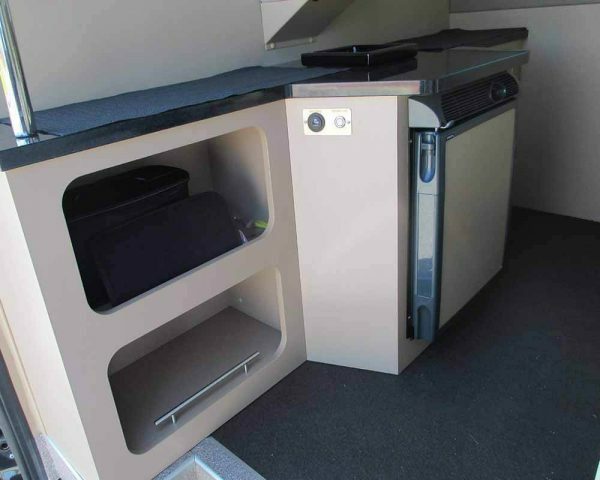 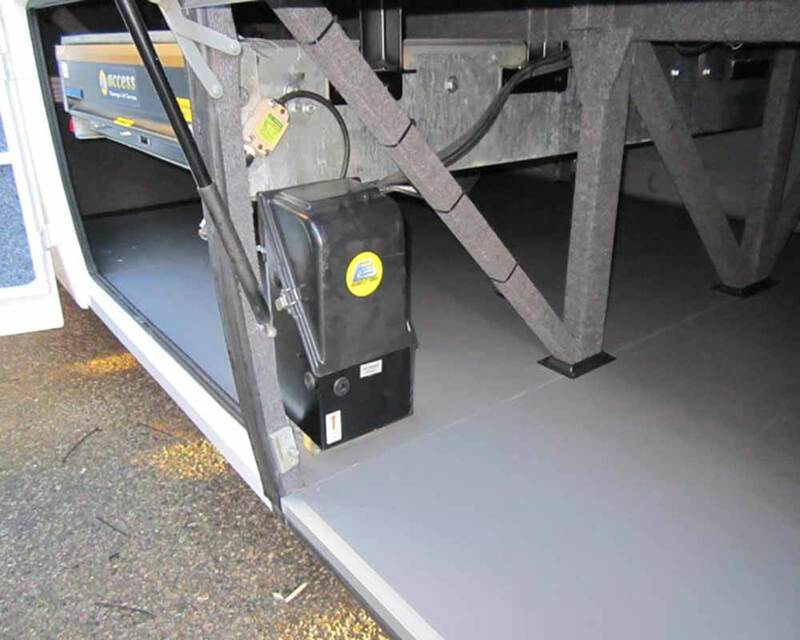 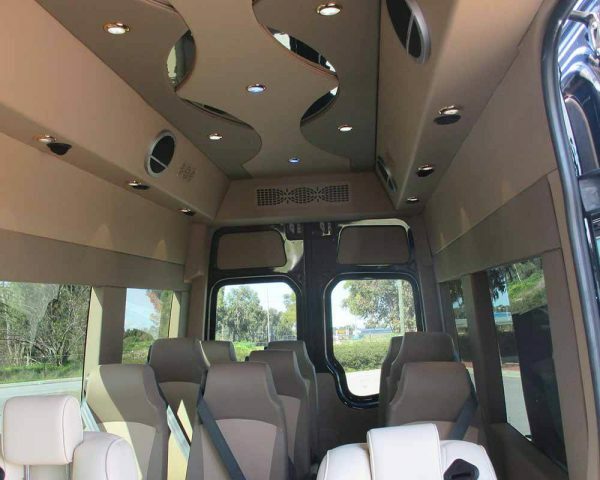 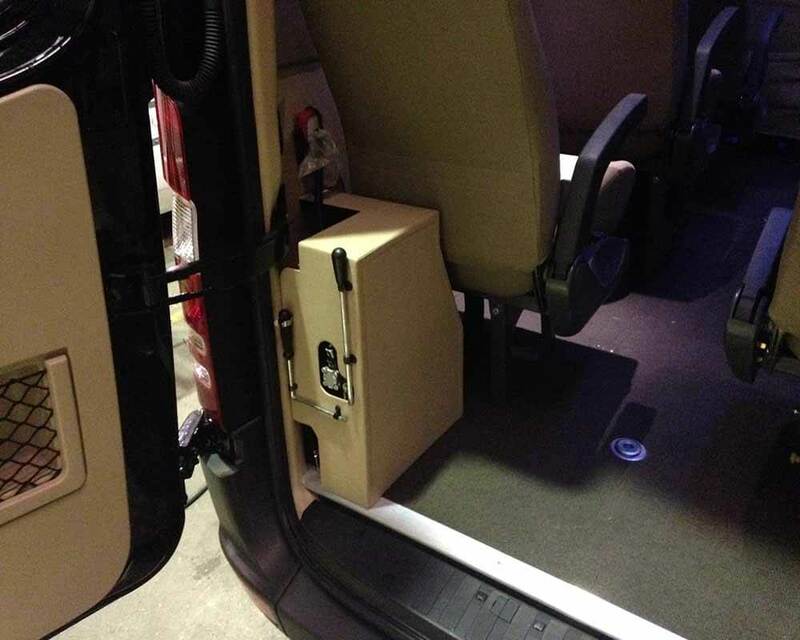 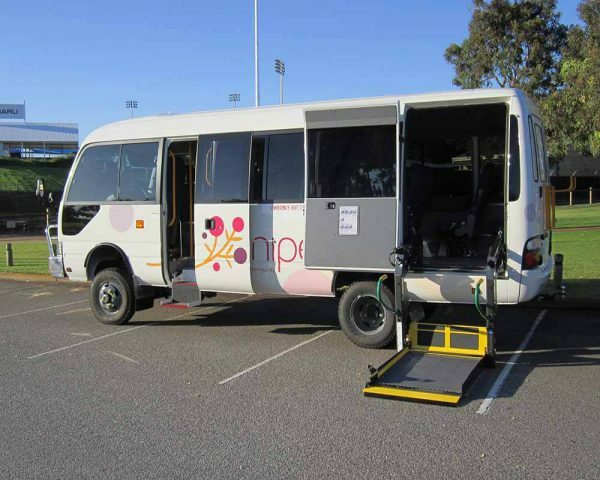 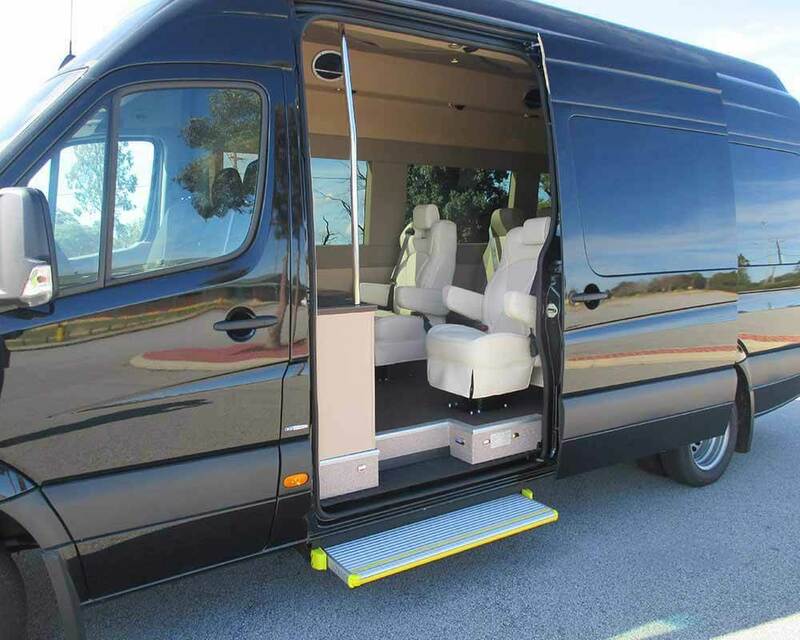 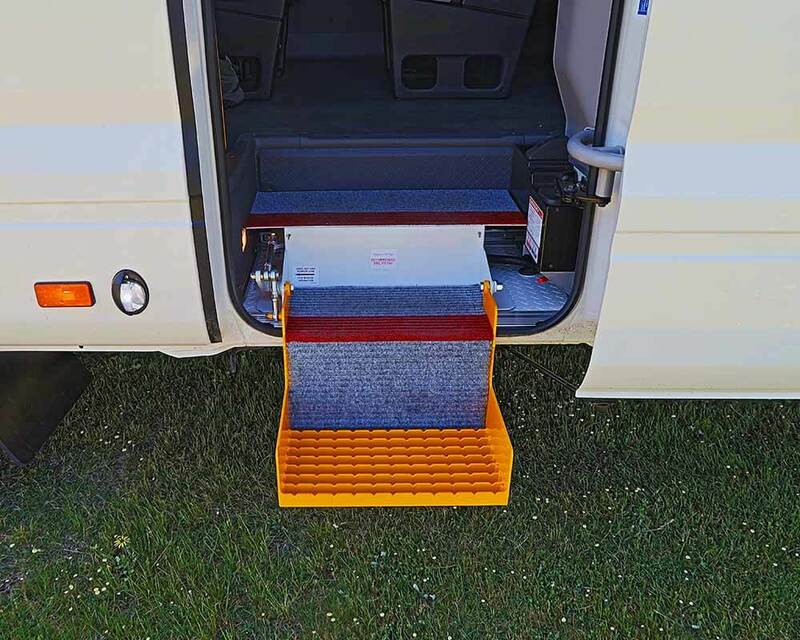 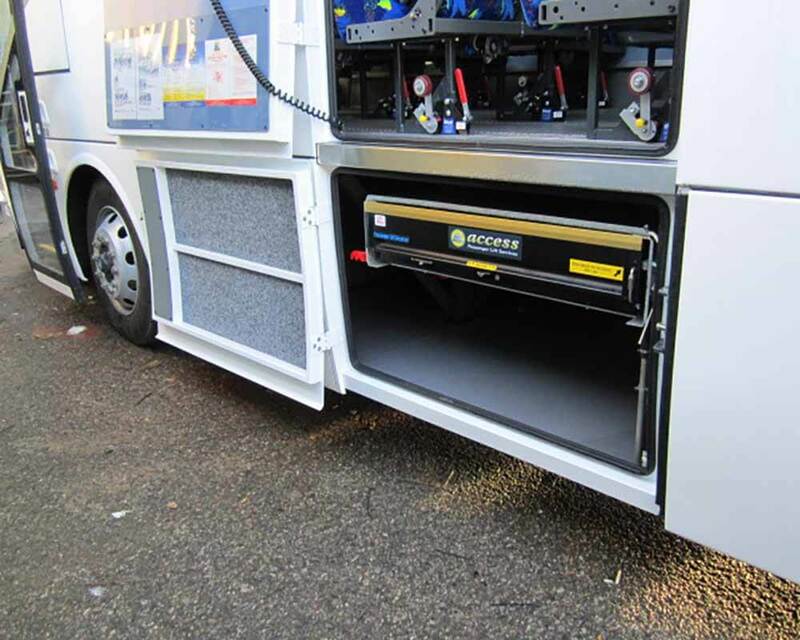 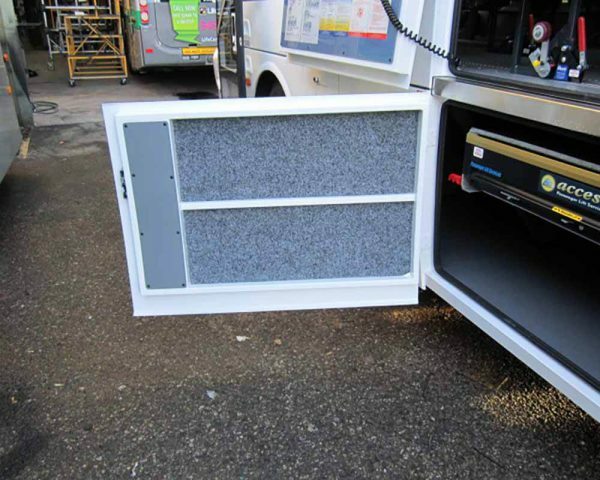 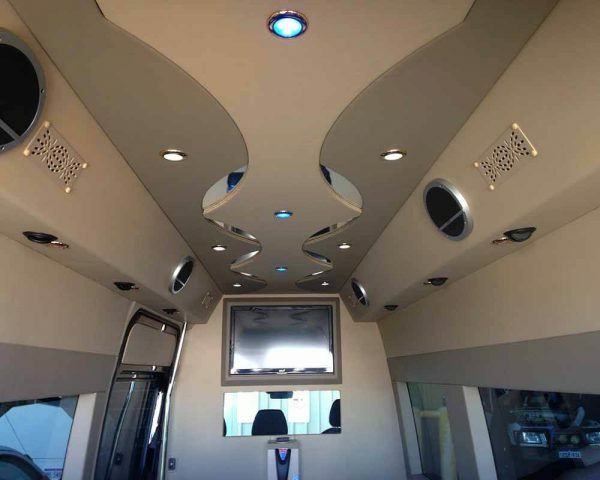 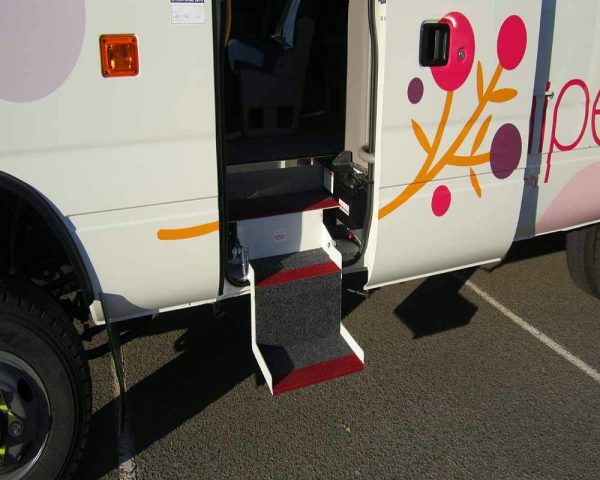 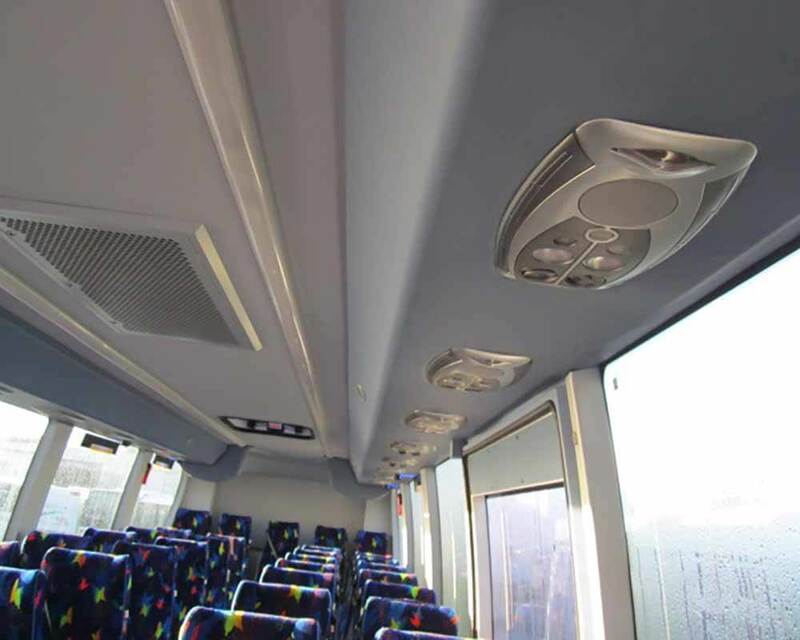 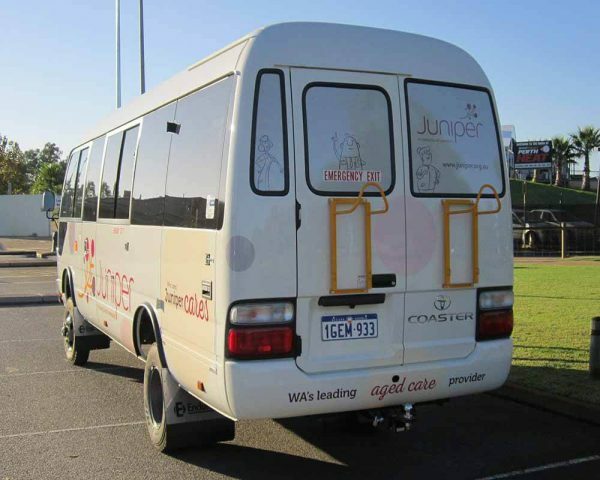 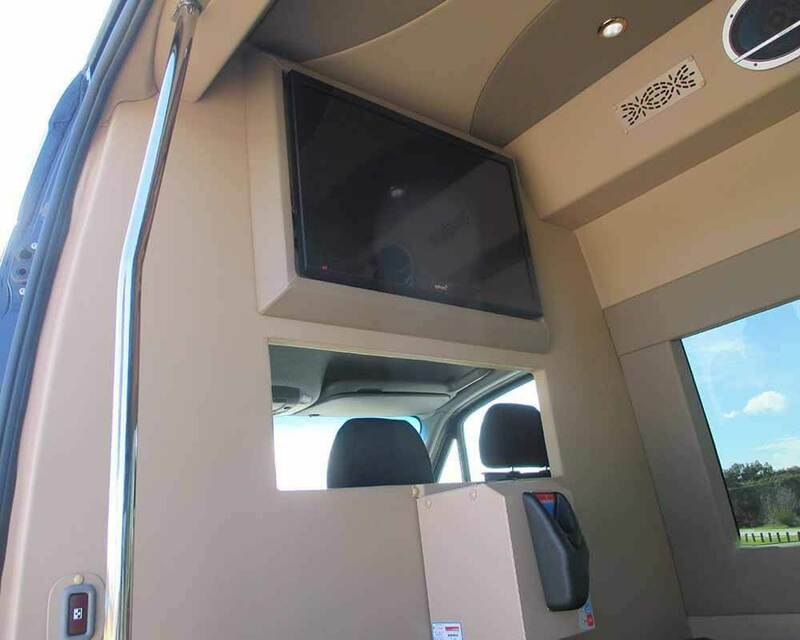 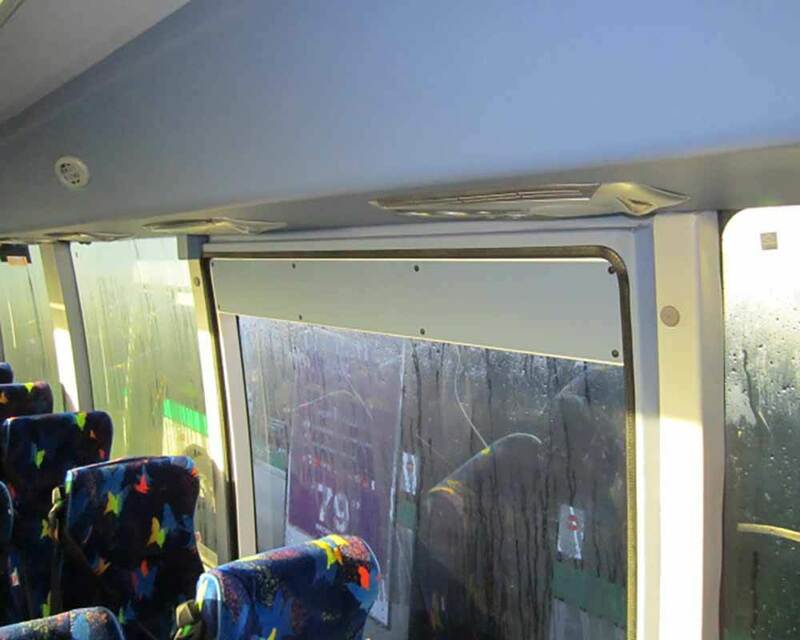 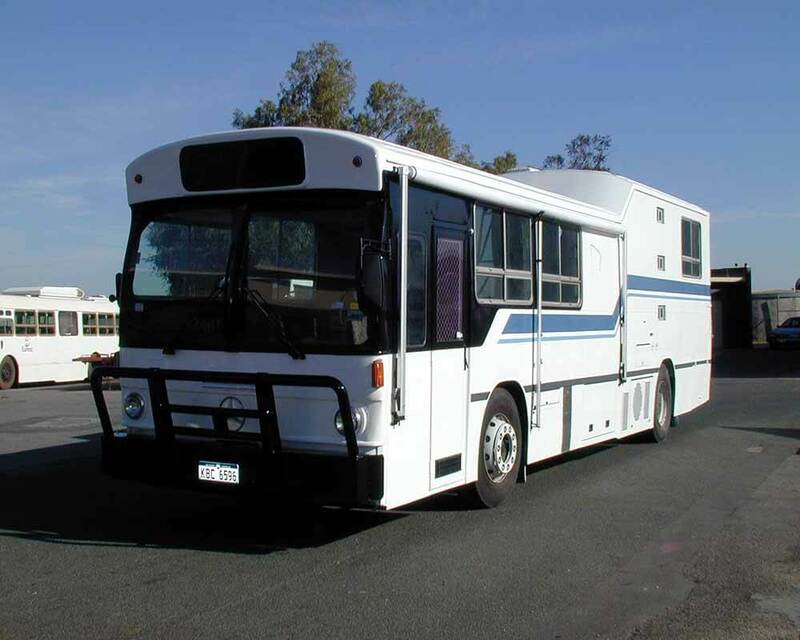 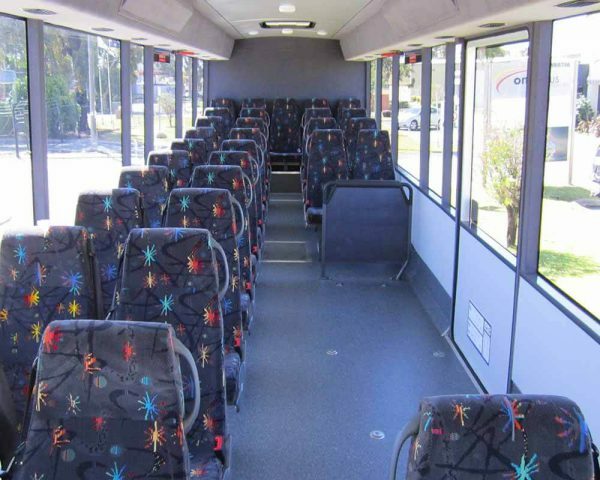 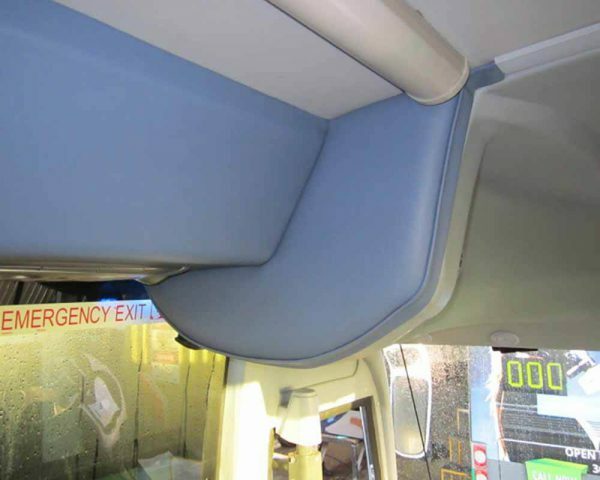 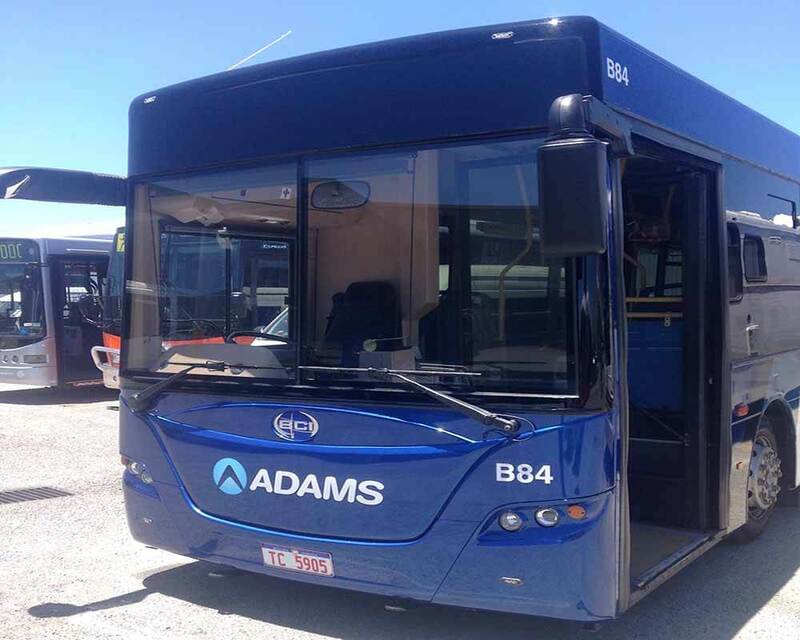 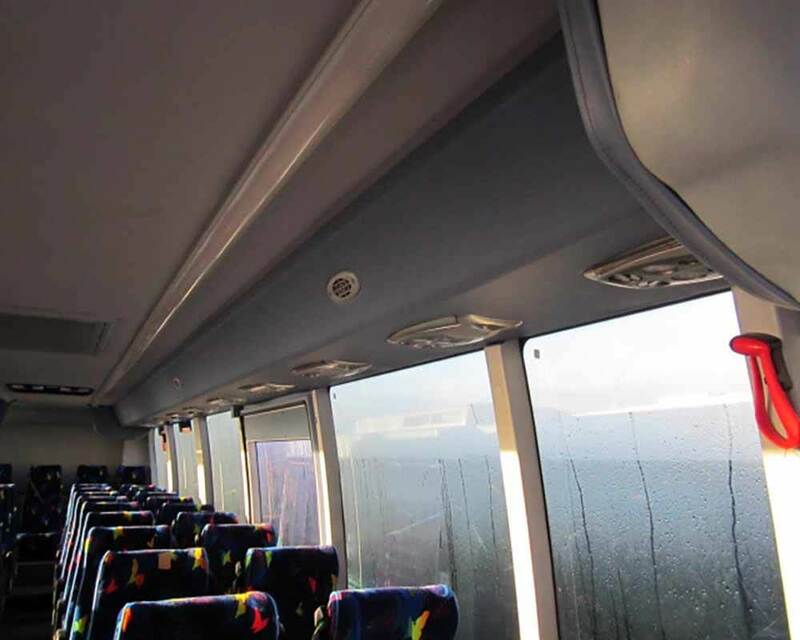 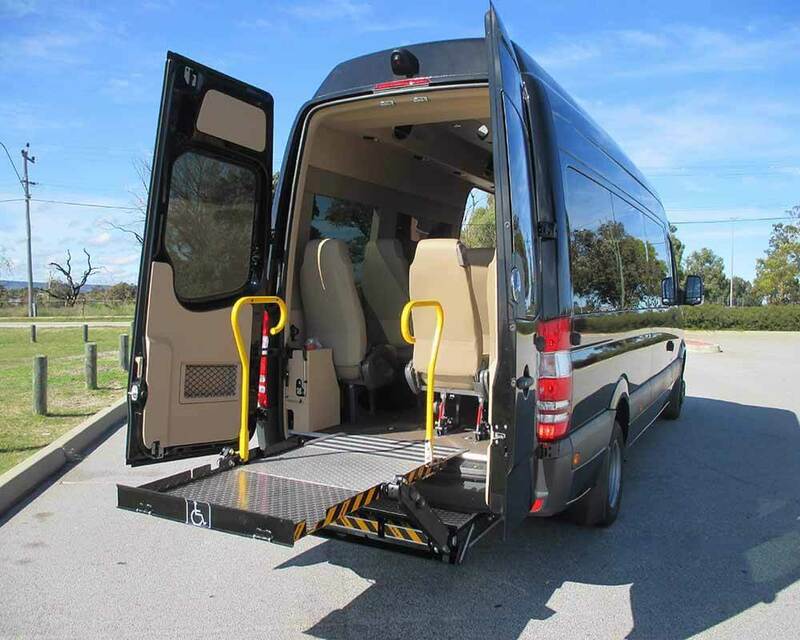 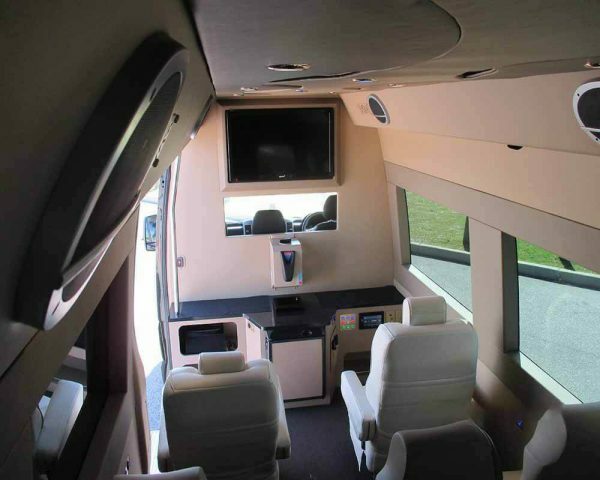 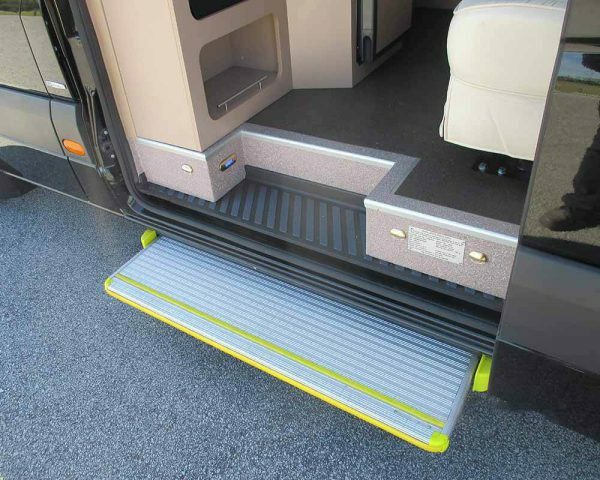 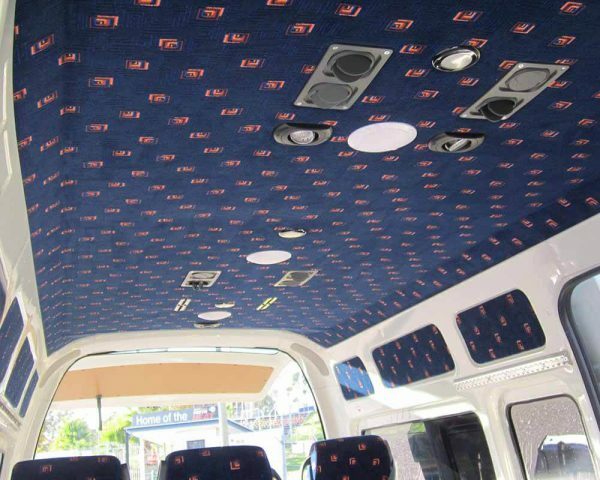 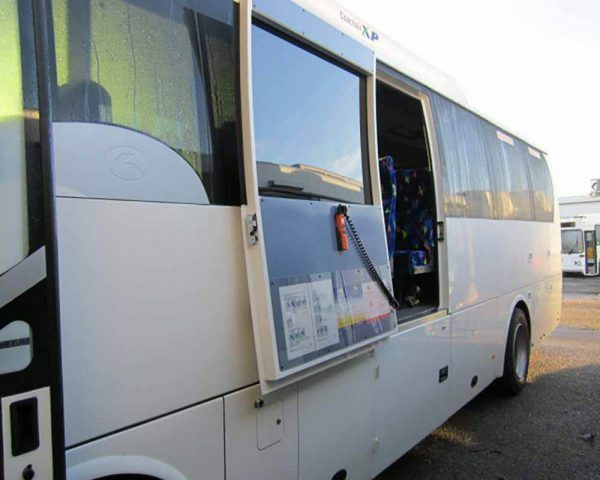 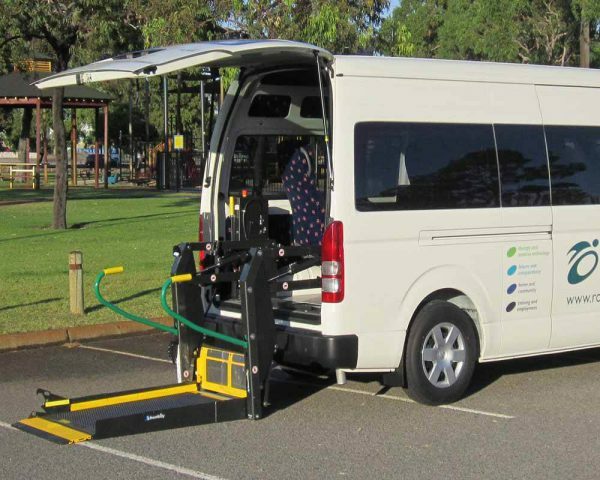 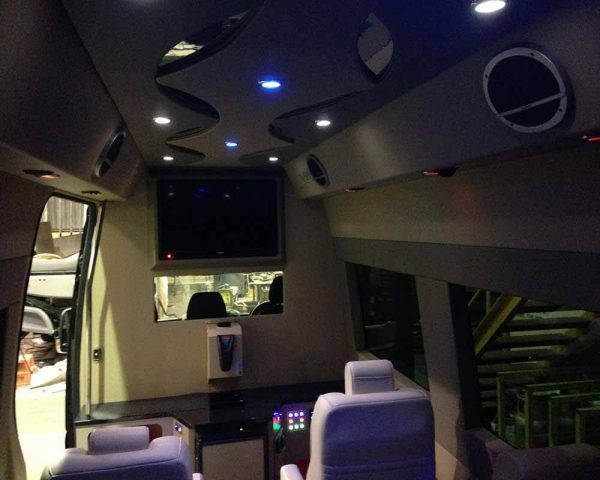 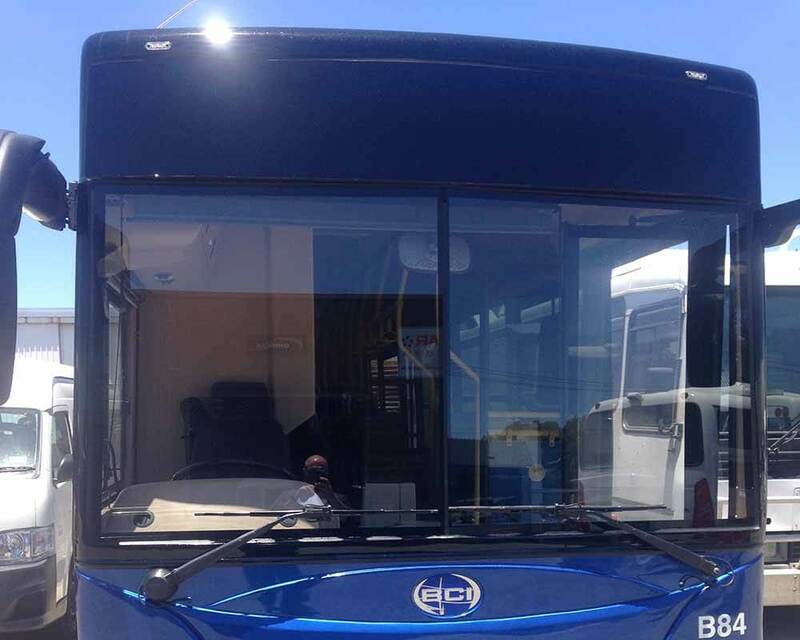 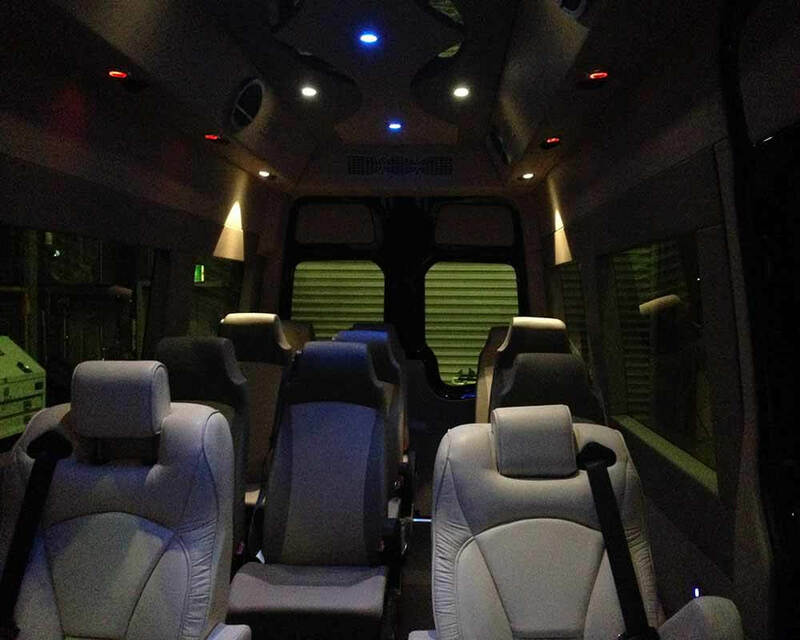 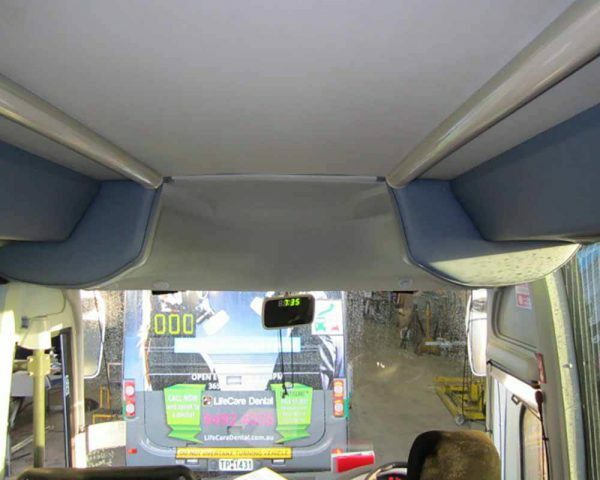 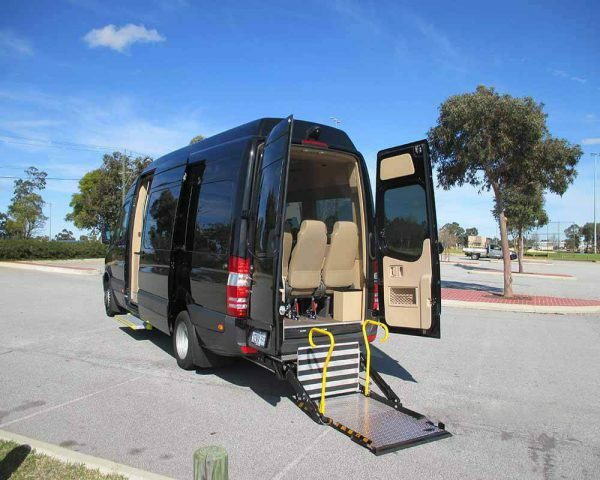 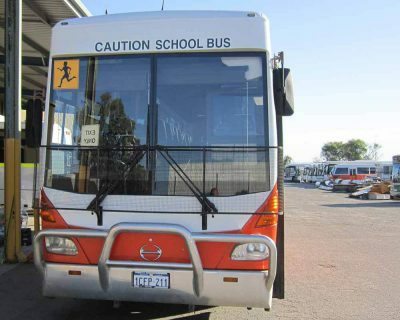 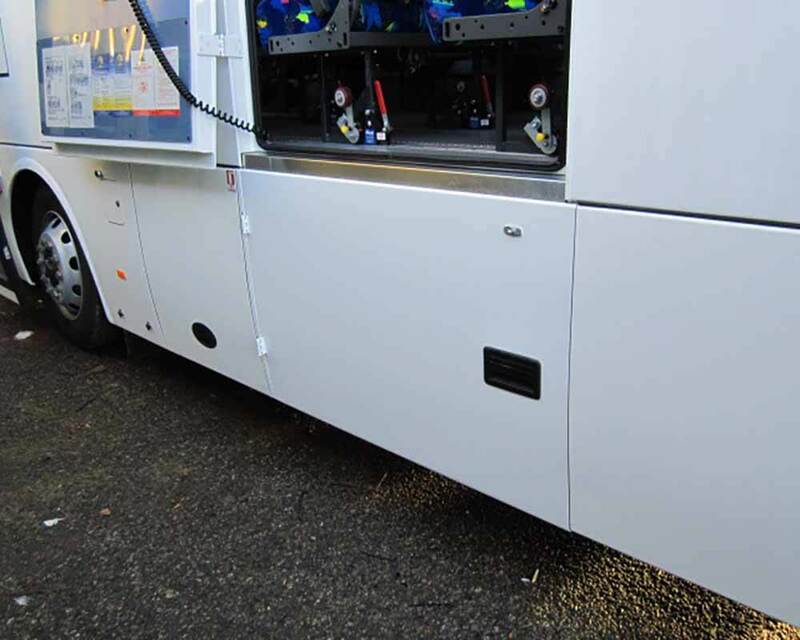 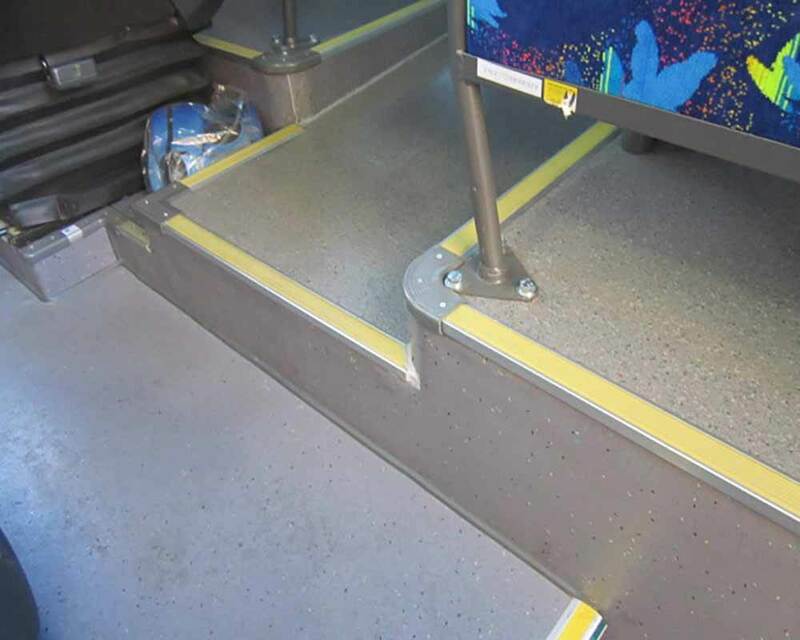 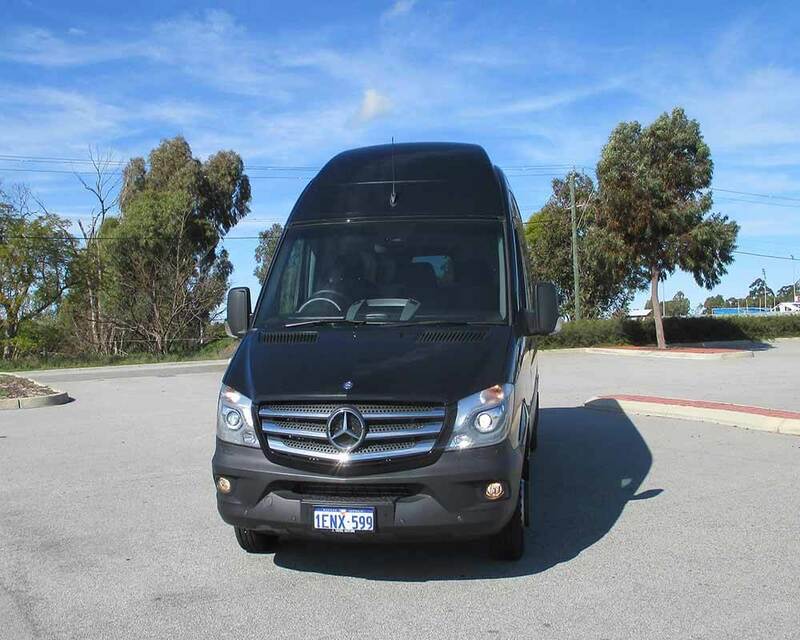 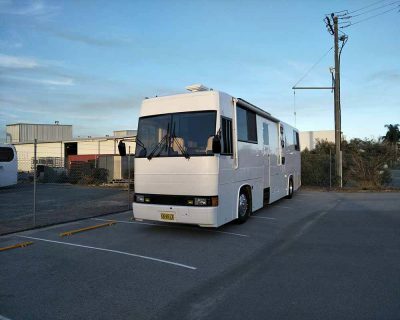 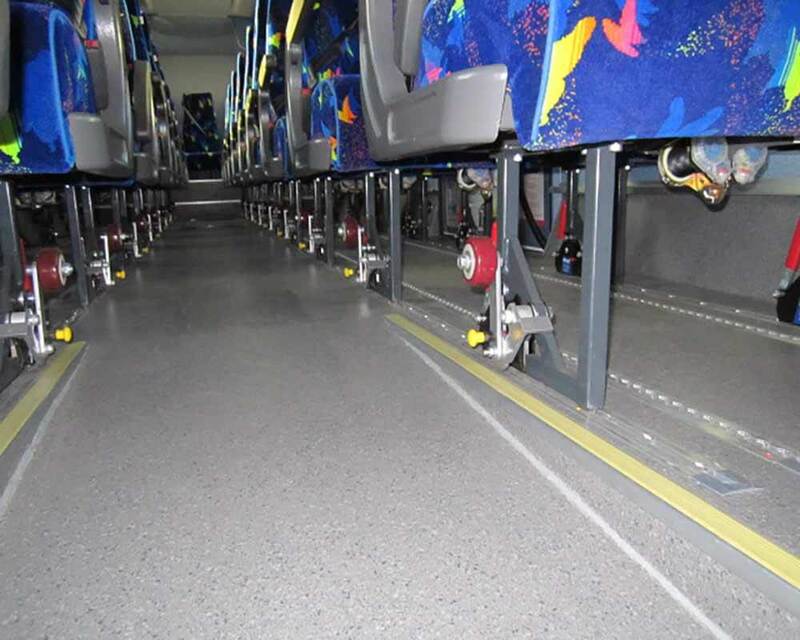 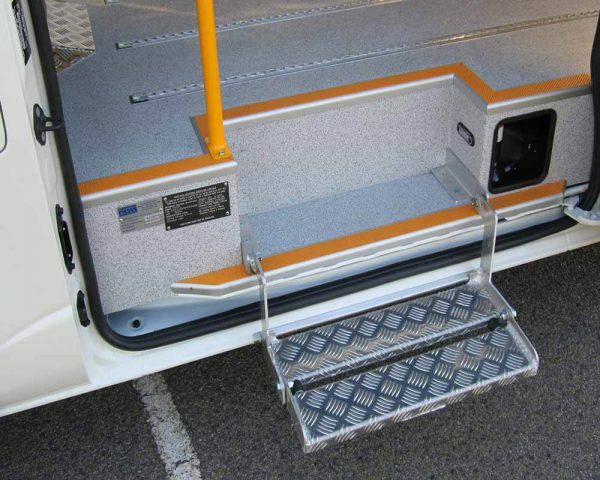 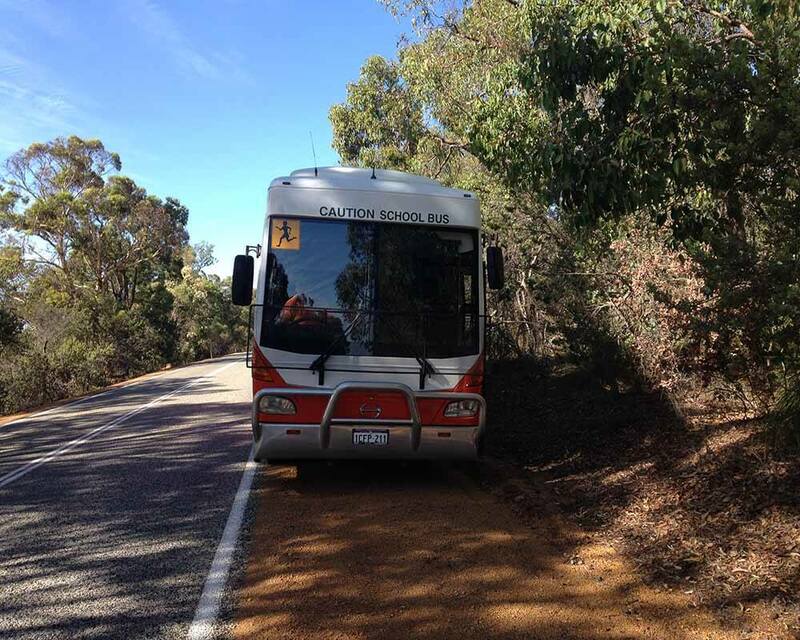 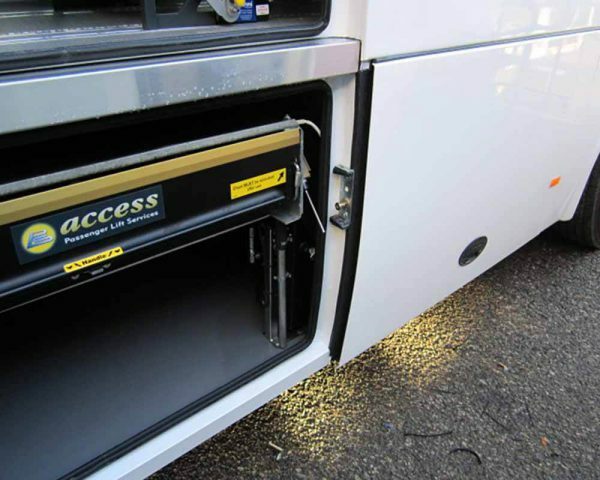 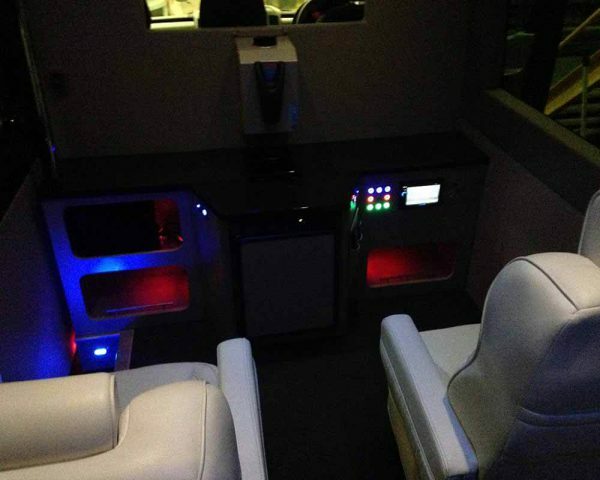 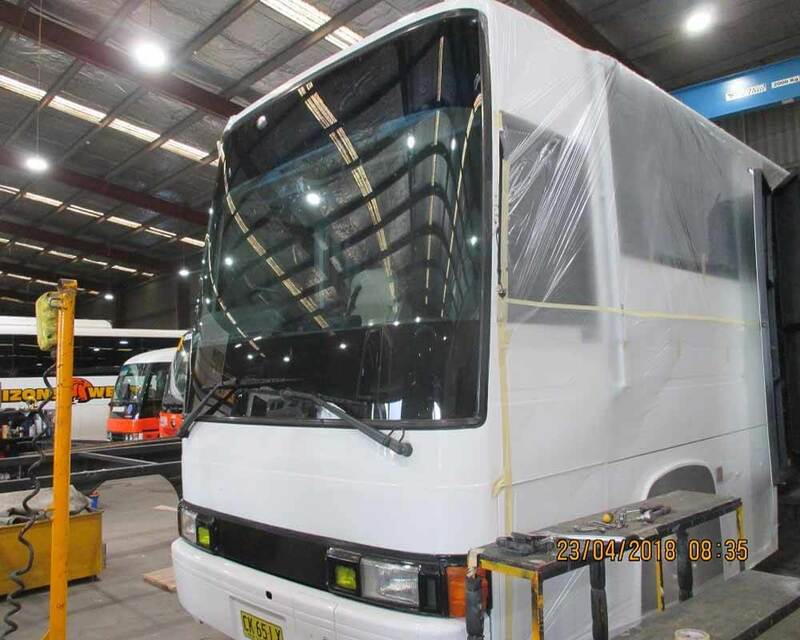 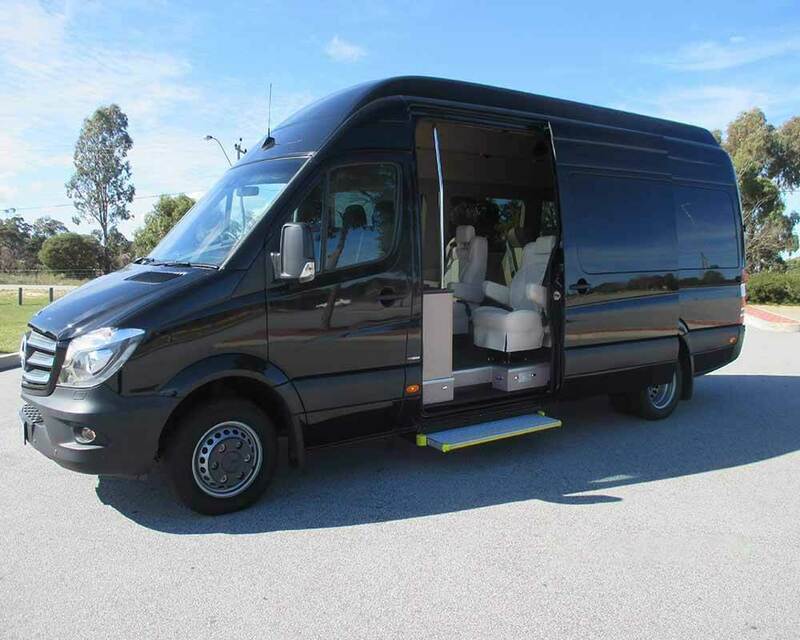 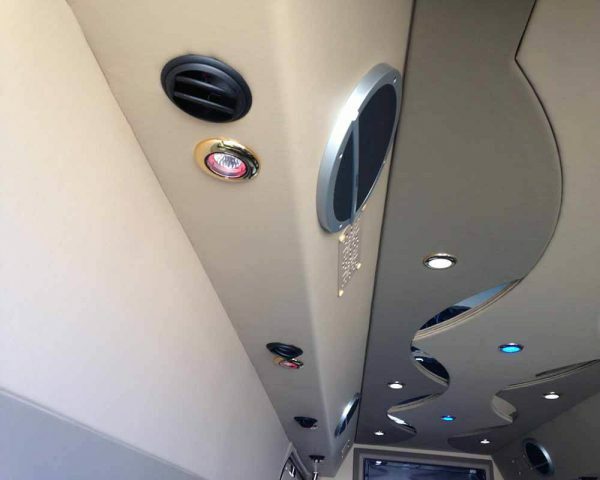 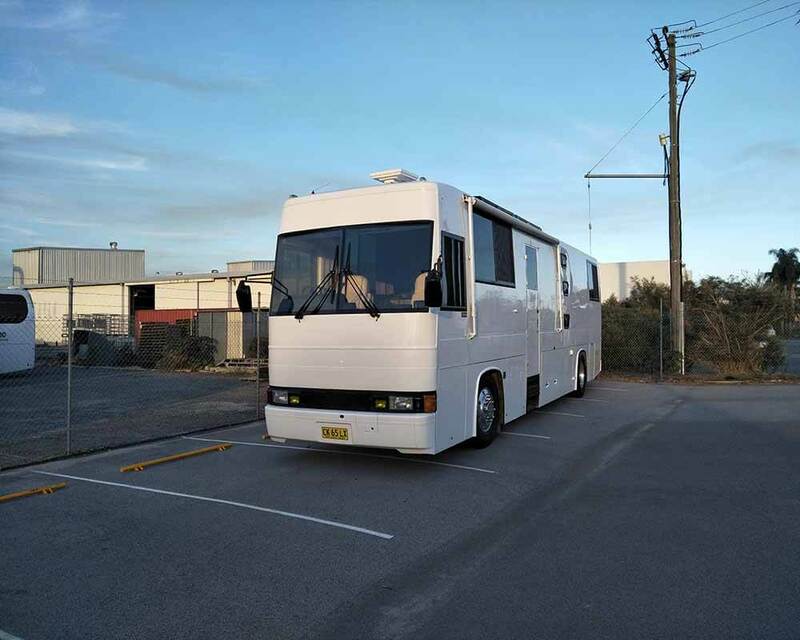 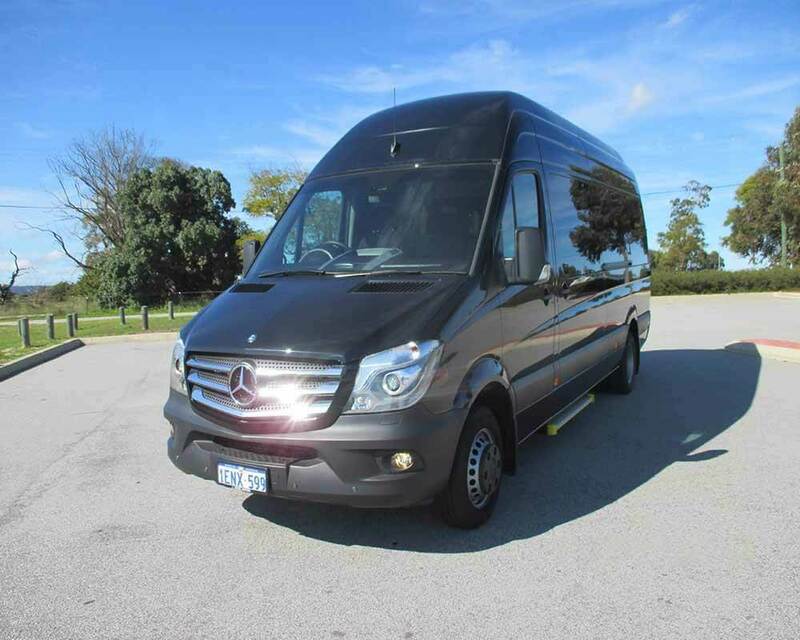 For over 15 years Omnibus Services have carried out modifications to bus and coaches from minor to major modifications, retrofitting Air Conditioners, Seat Belted Seats, Raising roofs for Motorhome conversions through to Flat Windscreen Conversions. 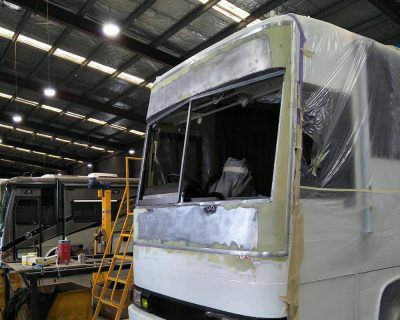 Our skilled workforce has the experience and expertise to offer the highest standard of work to ensure your modification is carried out to your complete satisfaction. 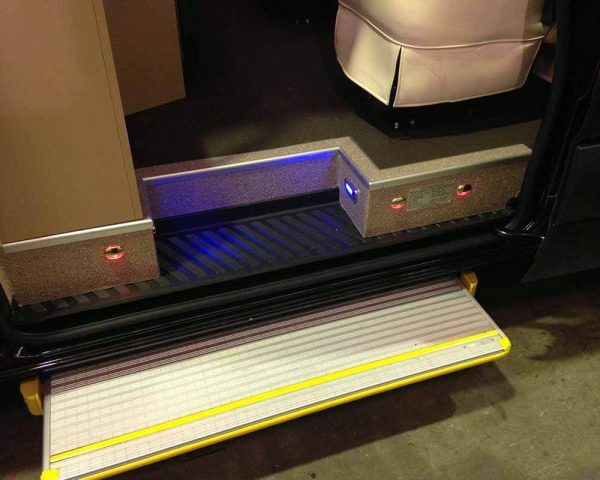 Ensuring Local and Federal regulations are complied with giving you peace of mind.